The Supreme Court, in Nagabhushanammal (D) by LRS. Vs. C. Chandikeswaralingam, has put an end to five decade long property dispute between members of a family who, upon the direction of the court, finally agreed for a reasonable settlement. Bench comprising of Justices Kurian Joseph and R.F. Nariman held that an earlier suit for possession does not bar institution of a later suit for partition and it is not hit by Principle of Res Judicata. In this case, the trial court held that the suit for partition was hit by the principle of res judicata in view of the dismissal of the earlier suit for possession. The Appellate court had reversed the finding holding that the suit is not hit by Res Judicata. 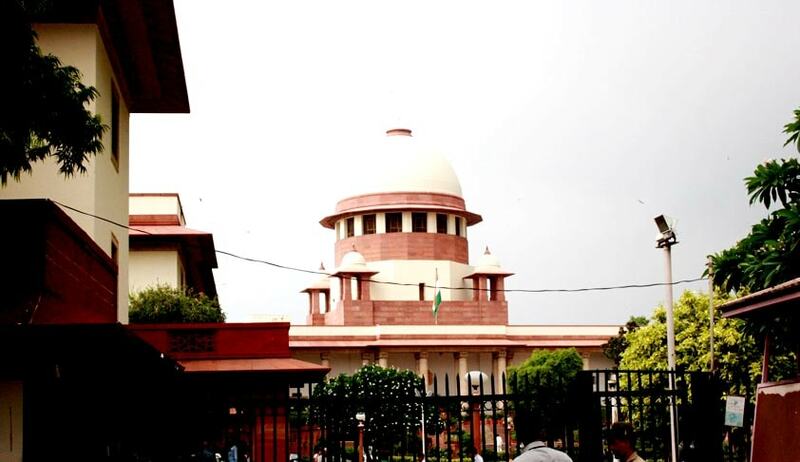 The Apex court observed that the suit filed by the plaintiff in 1962, based on the settlement deed executed by her husband in her favour and the sufferance of the dismissal of the suit, will not, in any way, be a bar for making a claim for her share, if any, of the family property, if otherwise permissible under law. As succinctly addressed by the first appellate court, the 1962 suit for the entire property was based on a settlement deed and it was a suit for possession. Whereas, the 1988 suit for partition was for plaintiff’s one-half share in the property based on her birth right. Cause of action is entirely different, the Bench said.